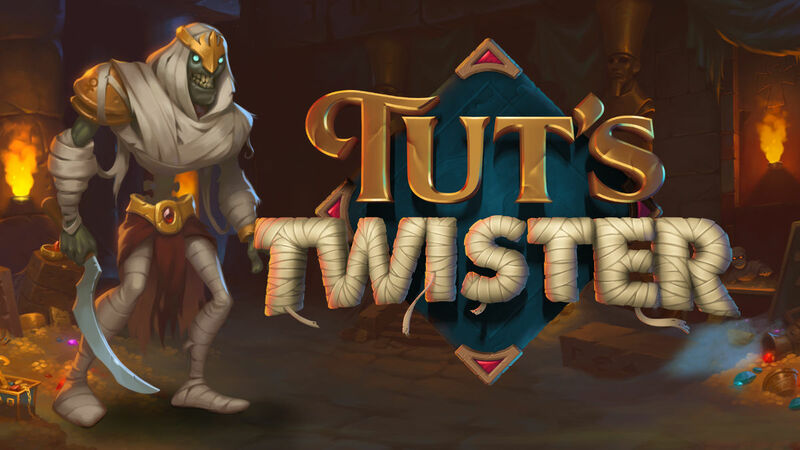 Tut's Twister is a fun Egyptian-themed game with a strong base game feature that gets triggered often, and no free spins game. 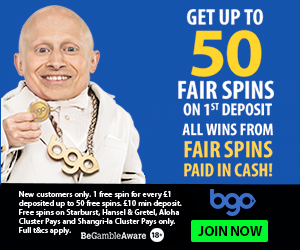 High payout and powerful common feature are the best things about this Yggdrasil slot. 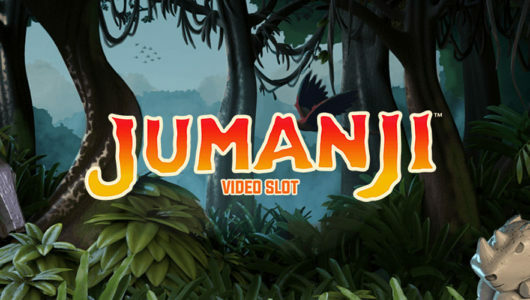 Tut’s Twister is an Yggdrasil slot released in 2018 with an Egyptian theme. The game features eight symbols divided into two groups, and all symbols appear stacked on the reels though that does not seem to increase the chances of winning. The four main symbols pay a decent amount while the four card symbols are almost worthless. There are 25 fixed paylines on a 5×4 board, and the theoretical return to player is 97.10%. The main bonus feature of the game is the titular Tut’s Twister. You need to land two Wilds on your reels in order to trigger it, and the leftmost reel with a Wild will turn into an Twister Expanded Locked Wild, and re-spins with walking Wilds and an increasing multiplier will be awarded. All Wilds walk towards the Twister until there are no more Wilds left, and until that time re-spins are awarded. This is a complex feature with a good degree of variance so it won’t be rewarding every time, but every now and then it will produce a big win. Landing exactly one Wild on the reels triggers the mystery prize, which can be either one Hieroglyph, an extra Wild which then triggers Tut’s Twister, 25-2500 coins or no award. Hieroglyphs are collected above the reels, with each reel having a set of five, and when all five are collected then Tut’s Twister is awarded on that reel. 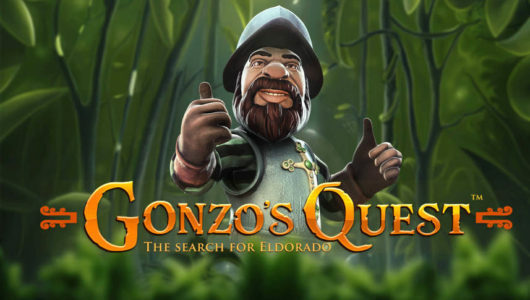 Yggdrasil games aren’t that common in casinos so some searching is in order. 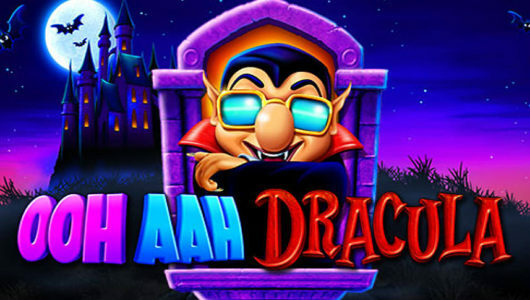 Or you can just go ahead and play this game at Videoslots which has almost all slot games ever released.